Take better care of your car this October. Did you know that October is Fall Car Care Month? This month encourages car owners to re-evaluate their car maintenance practices to ensure that they are keeping their vehicles in tip-top condition. In honor of Fall Car Care Month, here are the some of the steps that you should take to keep your car functional and safe. While a scrape or a nick in your car’s paint might not seem like a big deal, extreme fall and winter weather conditions could exacerbate these cosmetic blemishes. This, in turn, could cause your paint to peel, leaving the surface of your car vulnerable to water and cold weather damage. Rather than letting small cosmetic issues escalate, make sure you take care of them now. During fall, wet weather and falling leaves can leave the roadways slick. The best way to navigate these conditions is by making sure that your tires are properly inflated and have the right amount of tread to maintain traction on the road. Before serious fall weather sets in, make sure you inflate or replace your tires accordingly. Every time you experience a change in season, you should check and update your emergency car kit. For instance, you should make sure that you are stocked up on emergency medical supplies and basic car tools. Additionally, you should be sure to replenish food and water reserves. Finally, you should include clothing and blankets to help you better prepare for cooler fall weather. 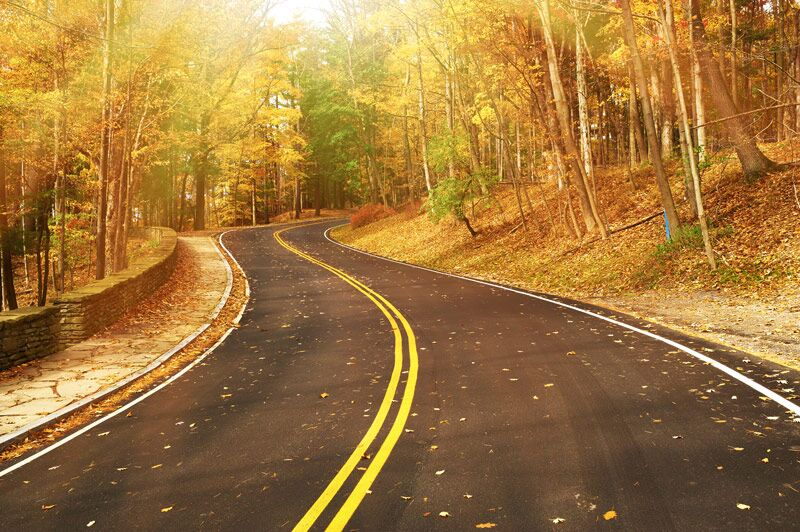 These are some do the steps that you should take to prepare your car for fall weather. Want another way to be ready for dangerous driving conditions? Then make sure you have the proper auto insurance protections in place. For assistance with your car coverage needs, contact us at Udell Family Insurance today.